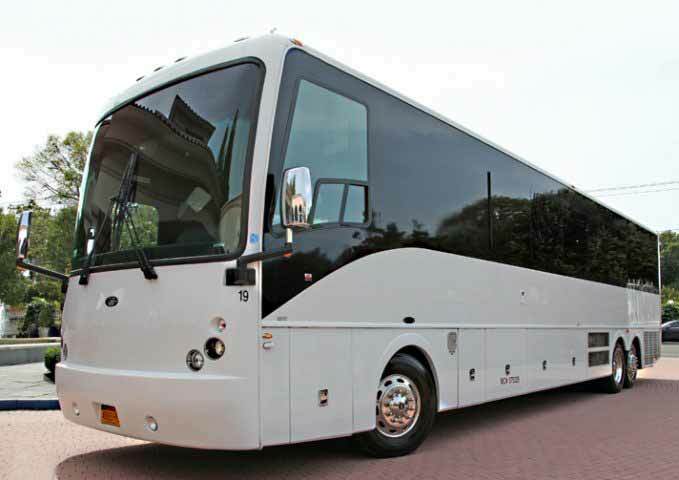 40-50 Passenger Party Bus Fairfield, Fairfield Limousine Inc.
40 Passengers Party buses Fairfield are one of the most common modes of transportation to Prom, Spring Formals, Birthdays, and Weddings. Our Party Bus Services Fairfield ensures that your transportation on your special day is unique, memorable, and exciting, as you celebrate with your friends and loved ones. 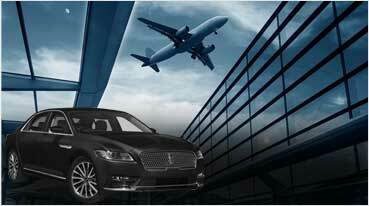 We arrange transportation to local events as well such as Sports events, concerts, music festivals, wine tours, corporate events, and more. Our transportation services include pick-up and drop off, as well as transit to multiple locations such as restaurants, bars, clubs, and other social venues. 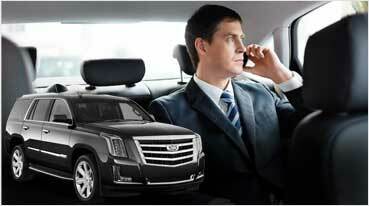 Our aim is to provide exceptional service with your guests’ comfort and safety in mind. 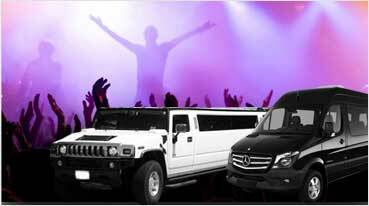 Our Party Buses provide seating for 24, 28, 32, 36, and 40 passengers with ease. Whether you’re on your way to your Prom or enjoying the night out with a group of friends, our Party Bus Services in Fairfield ensure maximum enjoyment on your celebratory night out. 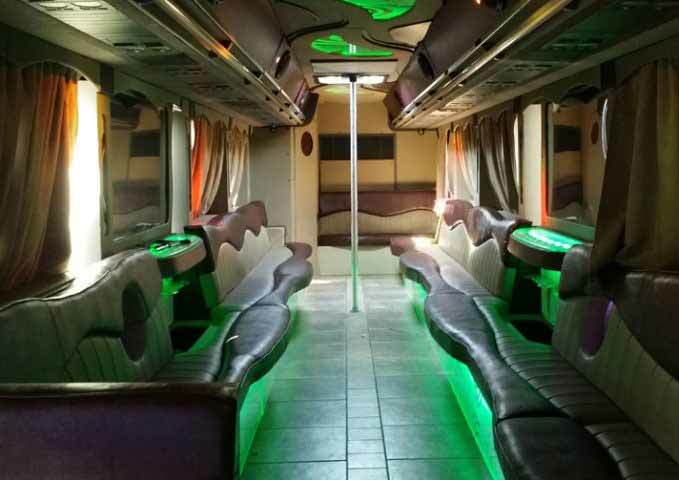 Call us today to book our top of the line Party Bus for an unforgettable experience.